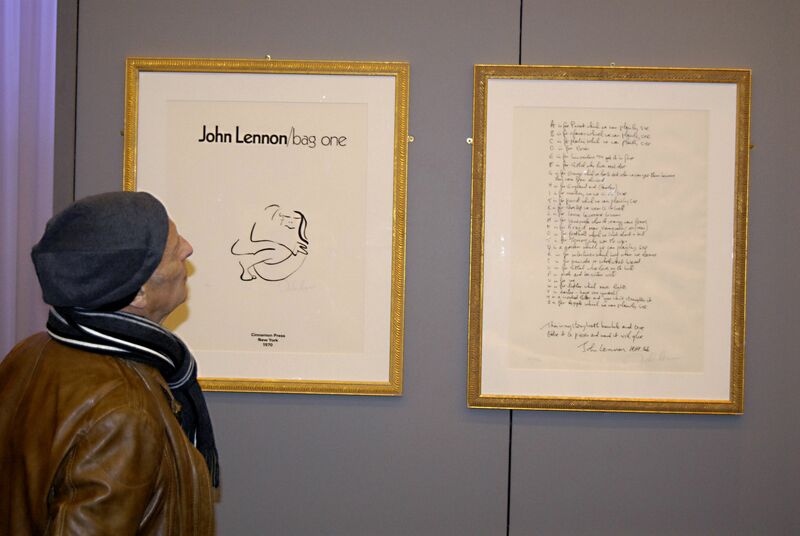 Hired by counsel of Yoko Ono who was advised her deceased husband John Lennon’s works of art on exhibit at a New York City gallery had been destroyed in a flood. Our investigation located artwork in a Long Island, NY art gallery. Search warrant was issued resulting in seizure of stolen artwork.